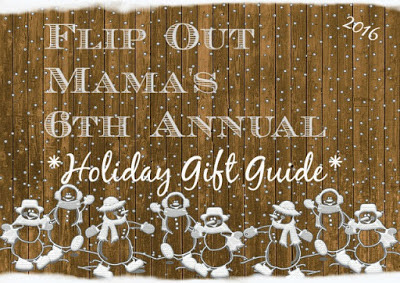 Well guys, we are getting into the colder months, and that means, crappy skin! But, it doesn't have to be that way! 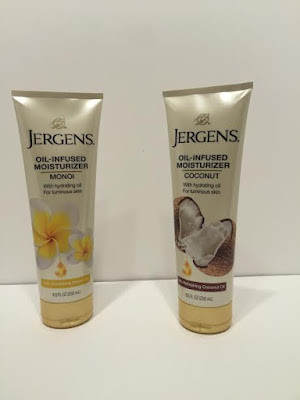 Jergens knows that us girls expect more from our moisturizers, and that is why they have infused wonderful skin friendly oils into two different moisturizing lotions. I am absolutely loving these lotions! They are light and refreshing and good enough to wear every day! They are so nourishing, I really do see a difference in my skin! I love these moisturizers, and I am really going to use them a ton this winter, when my skin is incredibly thirsty! Another bonus? This lotion is a Target exclusive product starting this month! Make sure to check out Jergens for all of their great product offerings, and be sure to follow them on Facebook, Instagram pinterest and YouTube for the latest news!